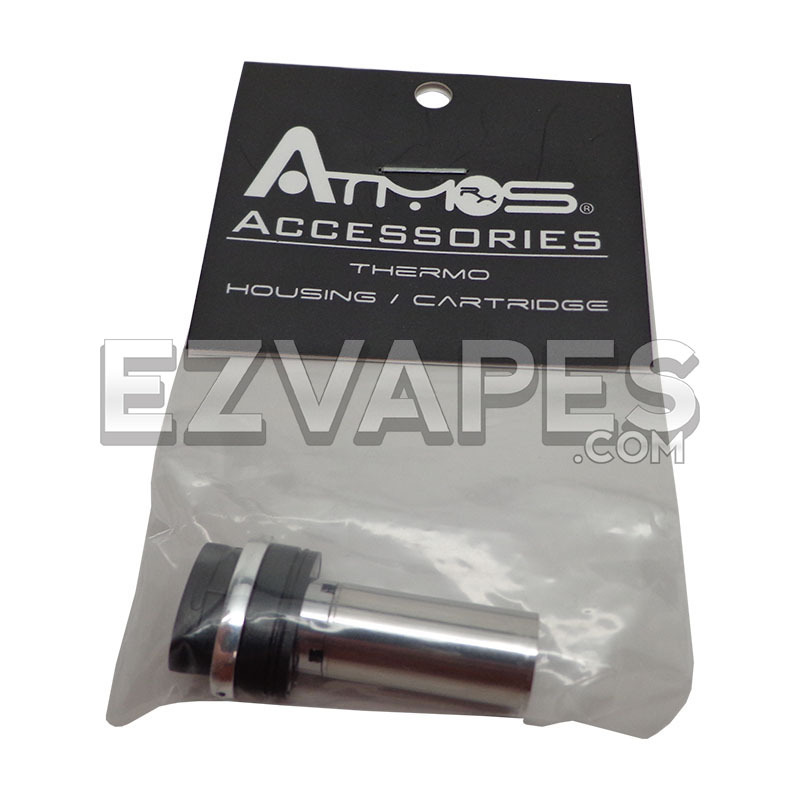 The Atmos Thermo DW Atomizer Cartridge can be used with concentrated or blends and is an exact replacement for your Atmos Themo vaporizer pen. 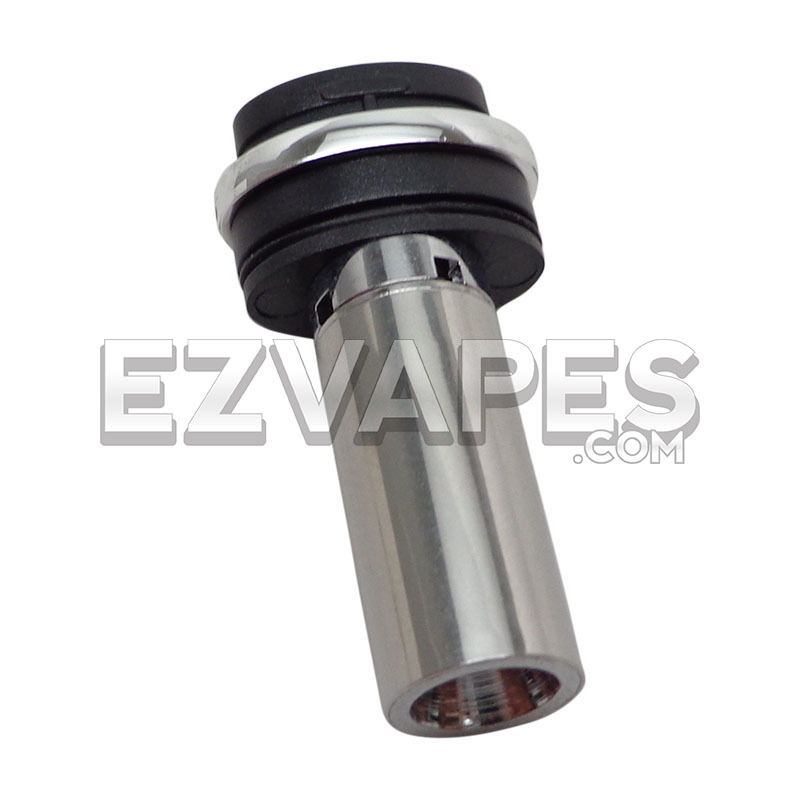 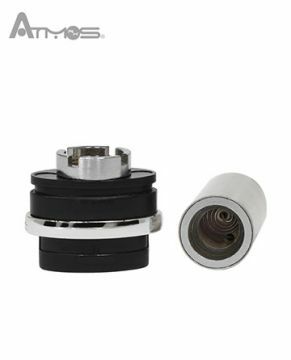 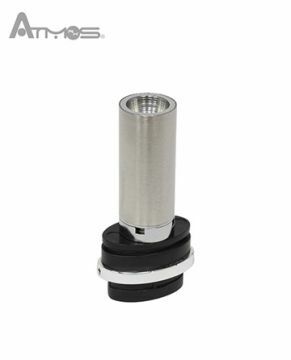 Just replace the atomizer base and your Atmos Thermo is like new. 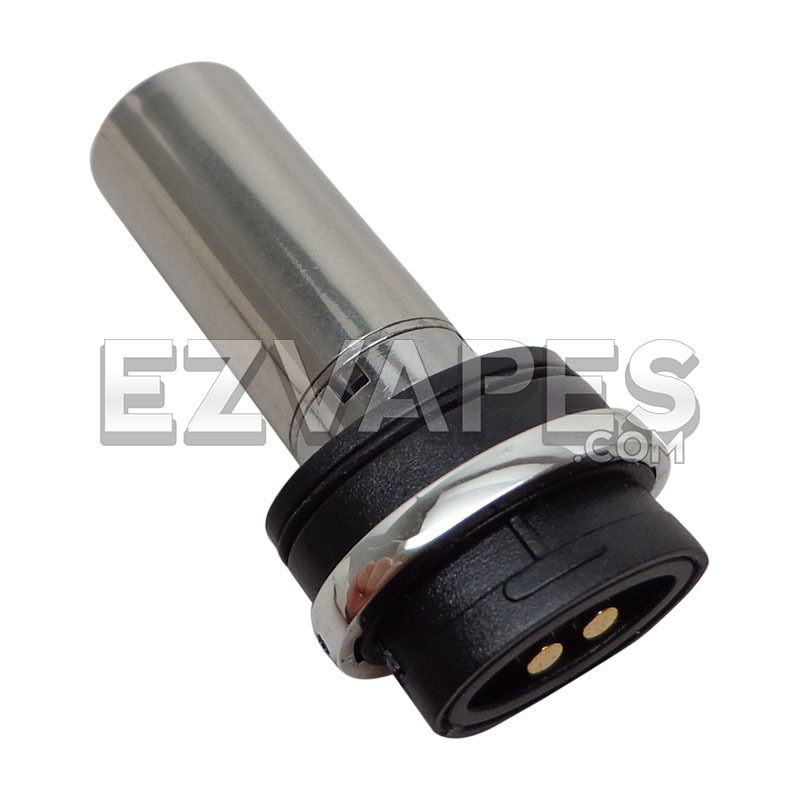 The base plugs into the Thermo battery and features a threaded opening on the top. 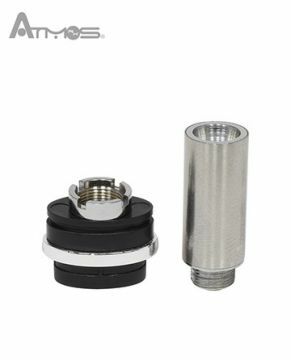 The atomizer cartridge tube has a durable wickless coil at the bottom and ceramic walls to retain heat and produce the best flavor from your material.